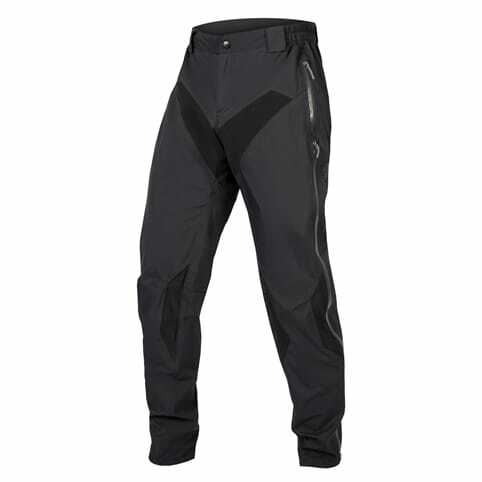 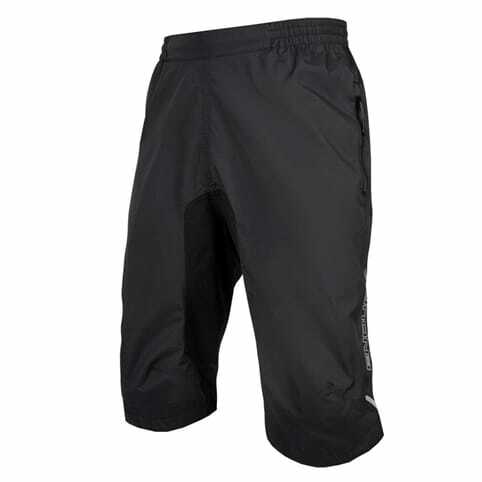 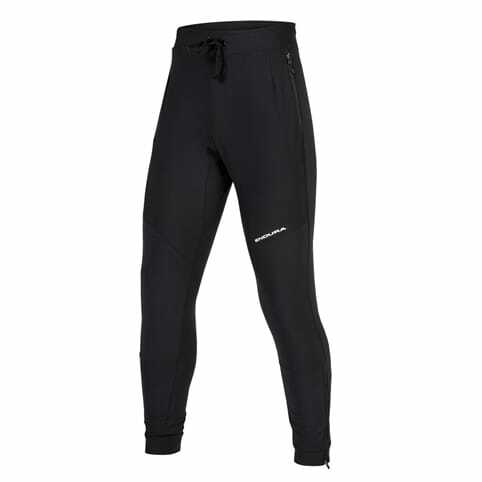 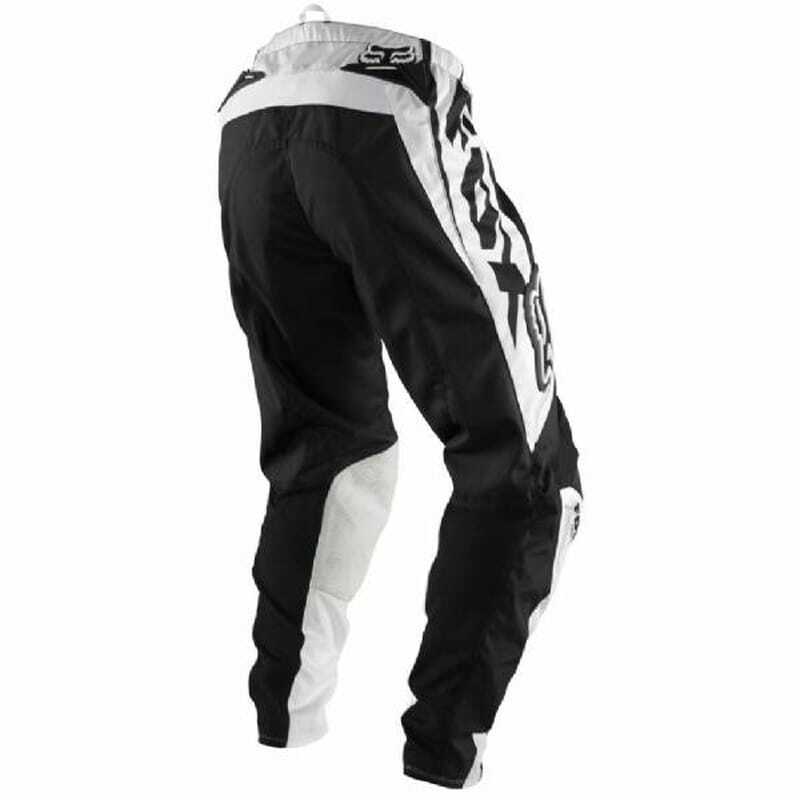 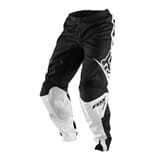 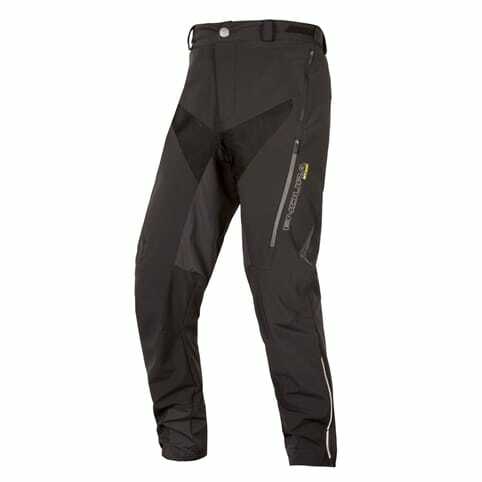 The Fox 180 Race pants are designed to fit perfectly in the Rider Attack Position (RAP) for optimised effect in driving position. 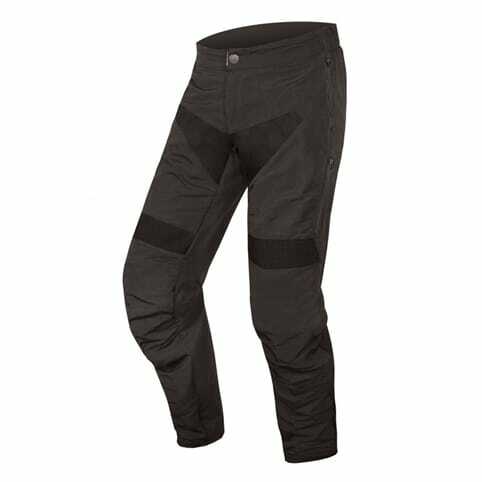 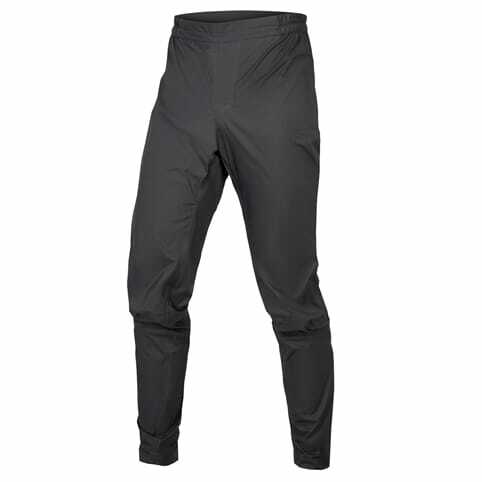 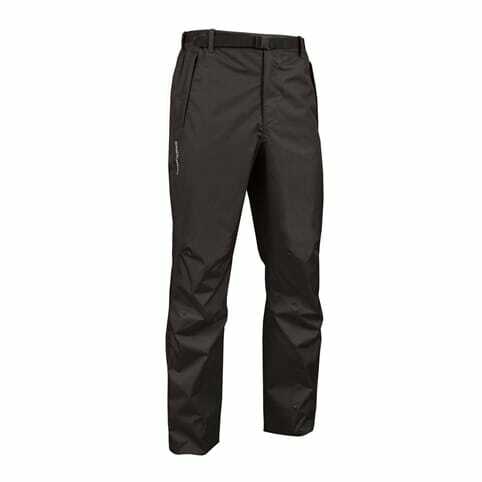 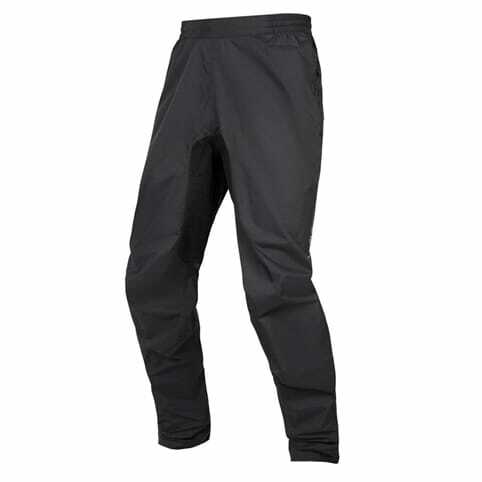 The cross pants are made of 600D polyester and equipped with heat and wear resistant fabric which increases the pants life span. Sturdy stretch panels at the knee in the seat and in the crotch also makes the pants flexible.